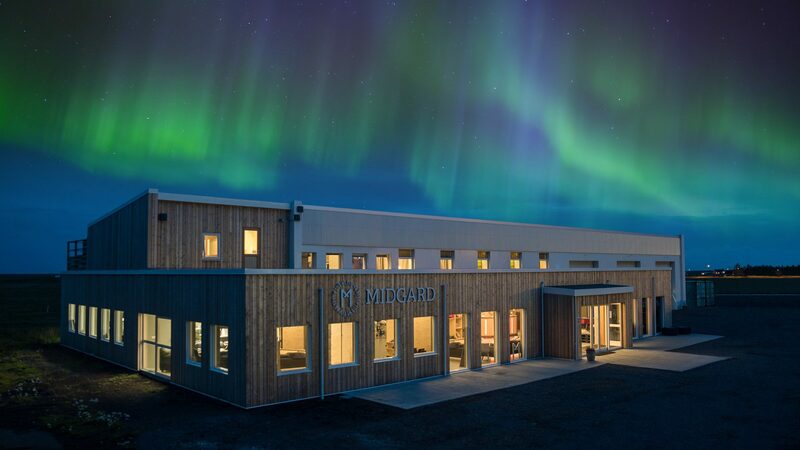 Midgard Base Camp offers unique accommodation in central South Iceland. At Midgard you will also find a restaurant, café and bar. With friendly staff who are like a family you can experience a new hostel in South Iceland. 8 team members traveled more than 6000km to capture the scenic beauty and raw nature of the northern tourist and hiking attractions of Pakistan, which include the major regions of Kashmir, Hunza, Gilgit, Skardu, Swat, Naran, Kaghan, and Fairy Meadows. A short film for the 20-year anniversary of Belvedere Luxury Boutique Hotel in Mykonos. Once you have been there, you will come back! 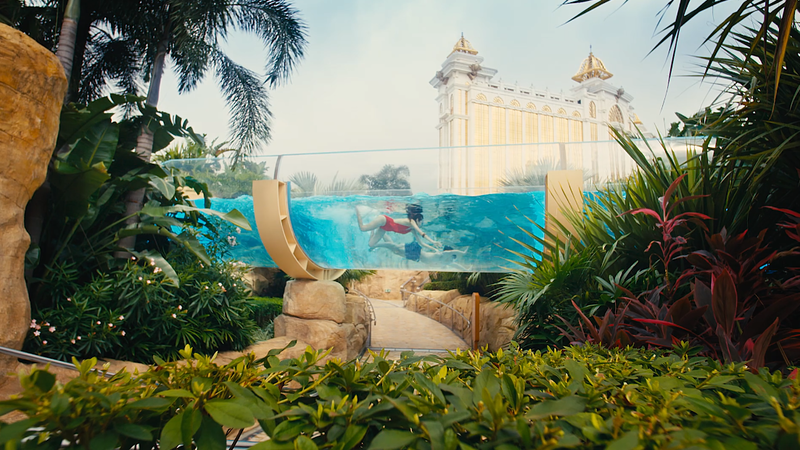 A couple goes through the perfect summer experience in Galaxy Macau facilitated by the an imaginary line, which they excitedly explore throughout the film. Technology has a big impact in our everyday life. But,what if, you could visit places through technology? Join us while we visit some traditional places of the Douro region, through the eyes of technology. 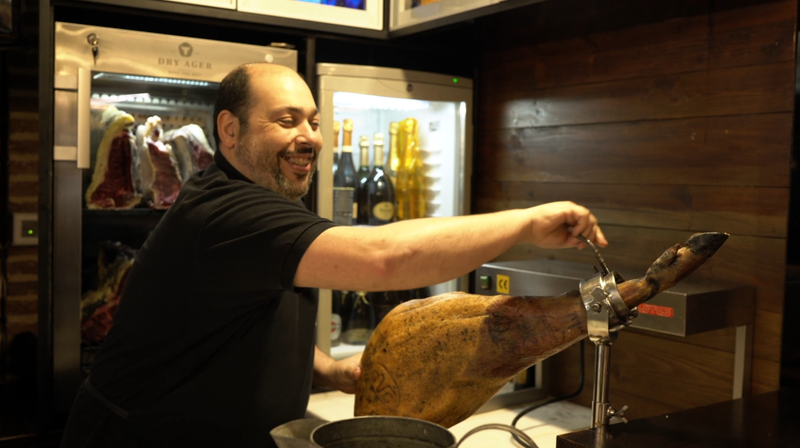 On a Portuguese football match day, we know some of João Gordo's specialties, with the typical and humorous words and wits of his owner. Procession of the Snails From the Procession in Honor of Nossa Senhora do Fetal, hundreds of faithful demonstrate their devotion through illuminations built with thousands of snail shells scattered throughout various places of Reguengo do Fetal. The Procession of the Snails is a nocturnal pilgrimage that takes place annually, in September, nine days before the first sunday of October.